South by Southwest Interactive is doing an about-face on its decision to cancel two anti-harassment panels due to threats of "on-site violence" for the 2016 conference. Now, less than a week after announcing the cancelation—and days after facing mounting criticism from media partners like Vox and Buzzfeed pulling out —SXSW is instead creating an entire daylong summit to address the issues in a much bigger way. South by on Friday announced it will hold a full slate of talks on March 12, which it plans to livestream throughout the day. "Earlier this week we made a mistake," the announcement said. "By canceling two sessions we sent an unintended message that SXSW not only tolerates online harassment but condones it, and for that we are truly sorry. "The resulting feedback from the individuals involved and the community-at-large resonated loud and clear. While we made the decision in the interest of safety for all of our attendees, cancelling sessions was not an appropriate response. We have been working with the authorities and security experts to determine the best way to proceed." 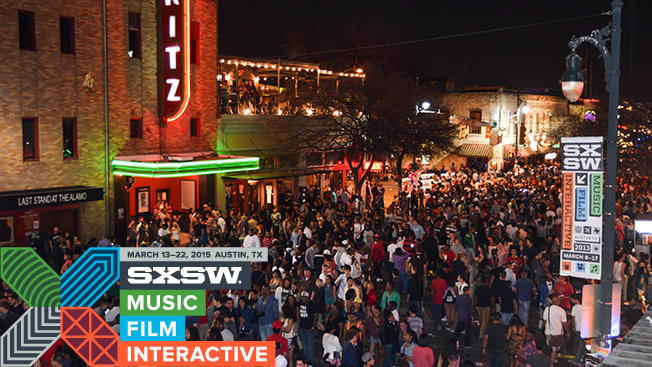 SXSW is an annual conference drawing roughly 40,000 tech, agency and brand players every year for its late-winter festival.